C P Treasures Any Harry Potter fan would love to have this set of Harry Potter Mini Figurines Story Scopes from Enesco Set includes two figurines One features Harry Potter catching the golden snitch in a game of Quidditch The other features Hermione Granger in her school robe Each figurine features a scope in the top you can look through see Harry Hermione learn some facts about them Figures have interlocking bases Measures approx. 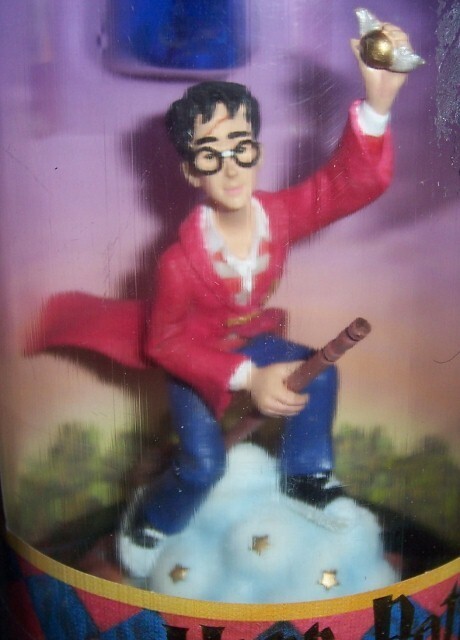 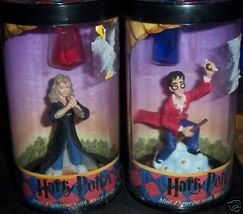 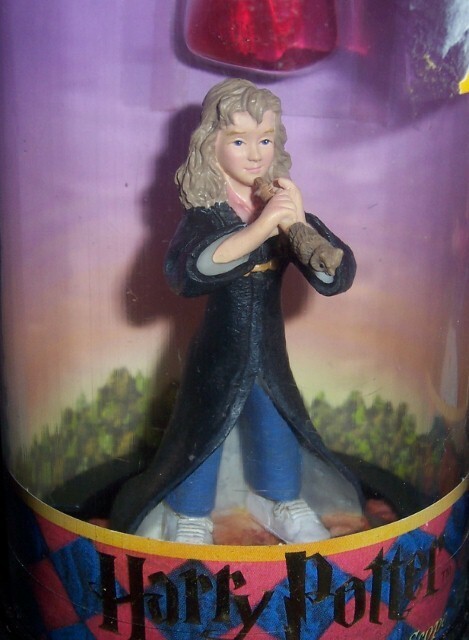 3" tall New in packages For ages 3 Made by Enesco Check my C P Treasures Store for more great Harry Potter items! Powered by Turbo Lister The free listing tool. List your items fast and easy and manage your active items.